Thank you to everyone who attended our Writing PIE – we received some very positive feedback. I hope that you found it useful. 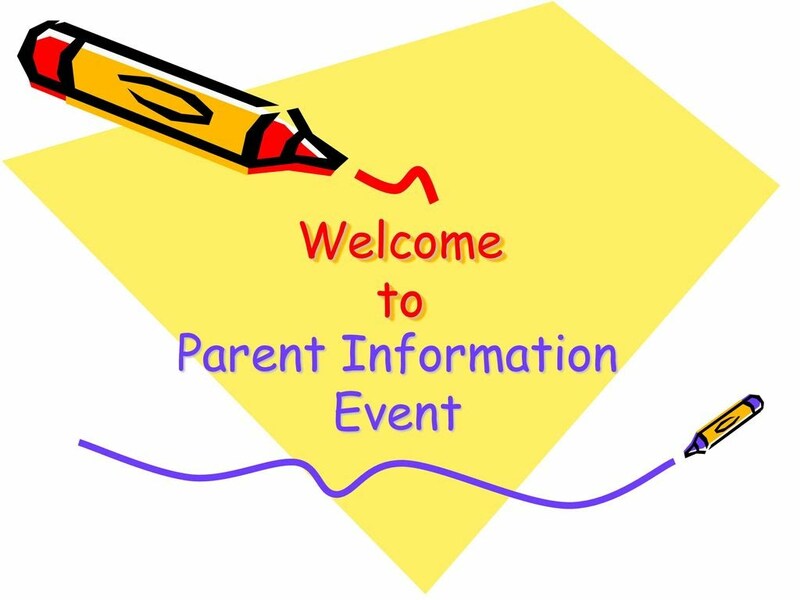 Please look out for more of our Parent Information Events (PIEs) coming up later in the year. Well done to all of those children who received Mental Maths Awards in assembly this morning. I know that many children have been working hard to meet their targets and this is a great way to celebrate their achievements.